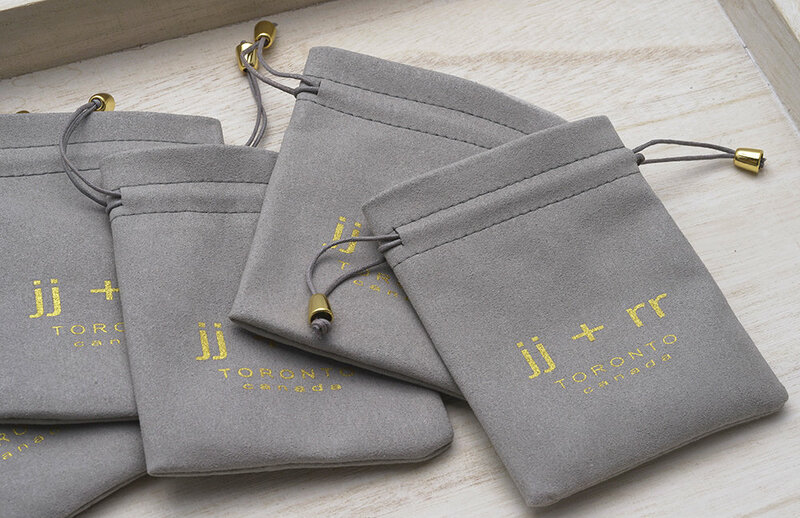 Shop jj + rr - All Necklaces - Charms + Pendants - Page 1 - FAB Accessories Inc.
One jj + rr signature grey ultra suede jewellery pouch comes complimentary with every online order. To purchase additional pouches, please click here. © 2019 FAB Accessories Inc.
Offer valid for new RETAIL subscribers only.